In conjunction with the Canadian Sport 4 Life model, The Long Term Athlete Development (LTAD) plan provides a pathway for athletes to optimize skill development and ulitlize appropriate training and competition schedules. Building on astrong physical literacy skills, the LTAD plan for skydiving outlines optimal training, competition and recovery programs and unites all systems to support and enhance the development of athletes and the sport as a whole. 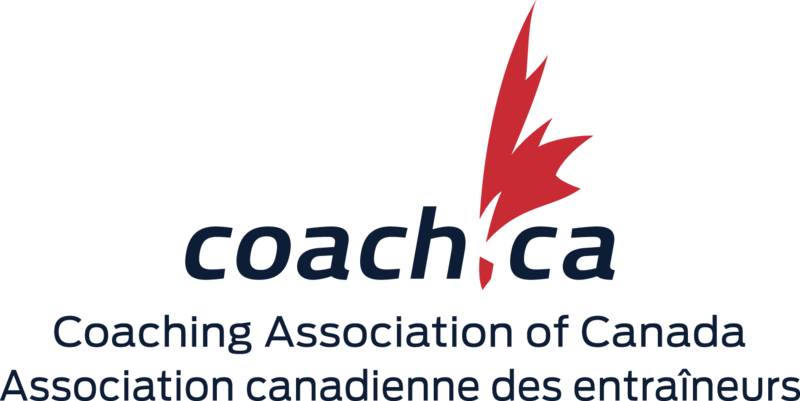 Endorsed by the CSPA, the factors of LTAD are being used to review the existing programs, make changes and additions to the programs where necessary, and provide the basis for future developments. It is hoped that all stakeholders in skydiving in Canada will used LTAD in a similar way.